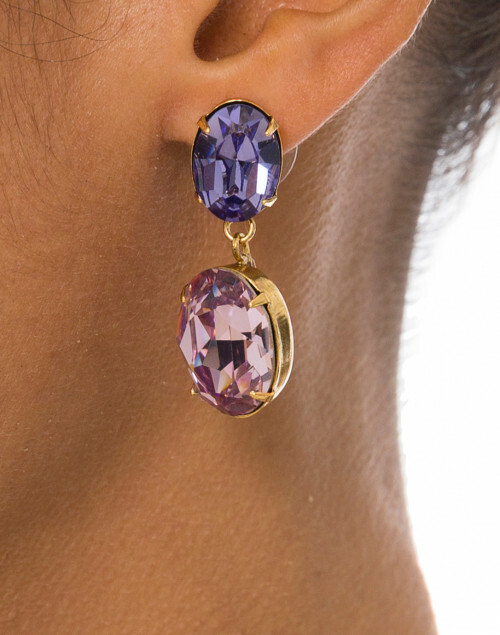 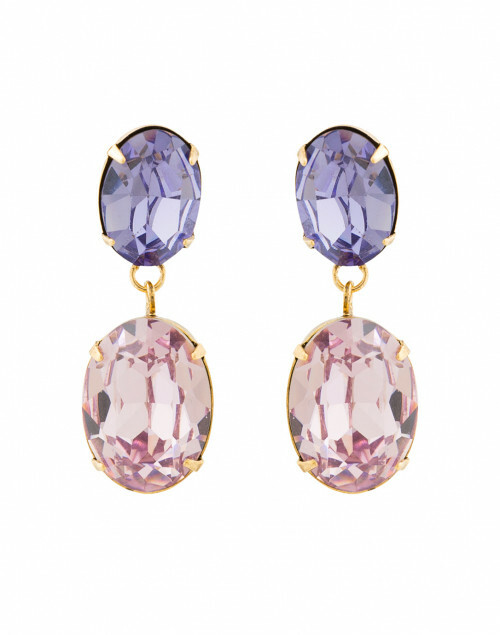 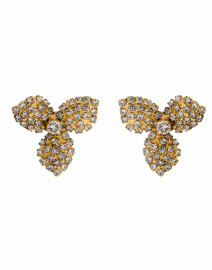 Jennifer Behr's Gemma tear drop earrings are an understated accent that you'll reach for in sweaters and gowns alike. 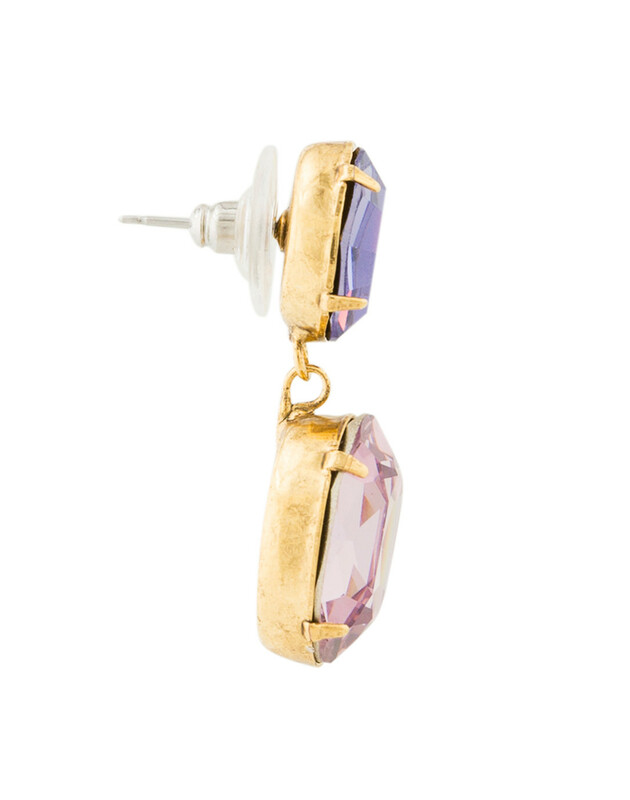 Made by hand in New York City, this gold plated brass style features prong-set faceted Swarovski crystals. 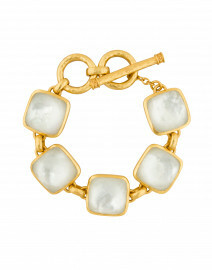 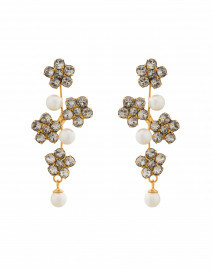 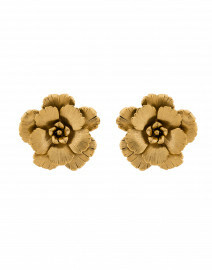 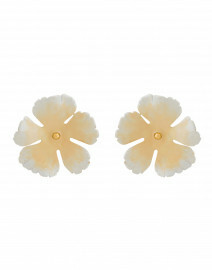 Pair them with a floral lace dress for a feminine demure look.